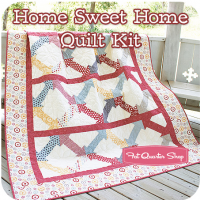 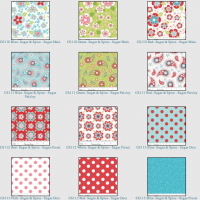 Fabric Giveaway from Skye Reve Fabrics: Handmade Holidays Day 3! 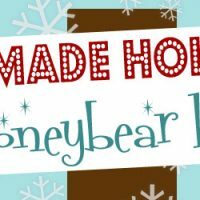 Handmade Holidays at Honeybear Lane! 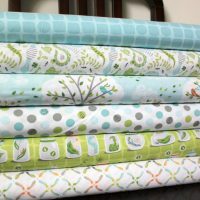 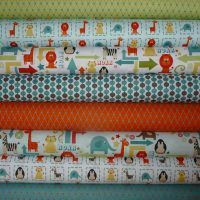 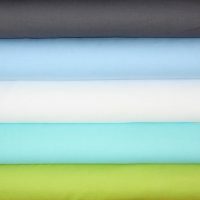 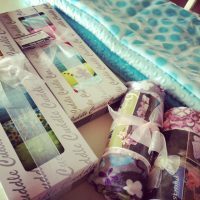 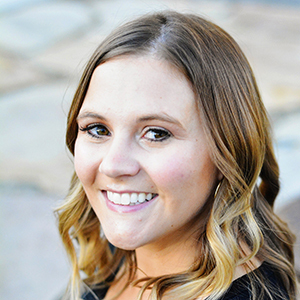 $40 Fabric Giveaway from Skye Reve!